Rooting out the villain(s) from a horde of same-looking citizens is also the theme of the popular Party game, Werewolf. 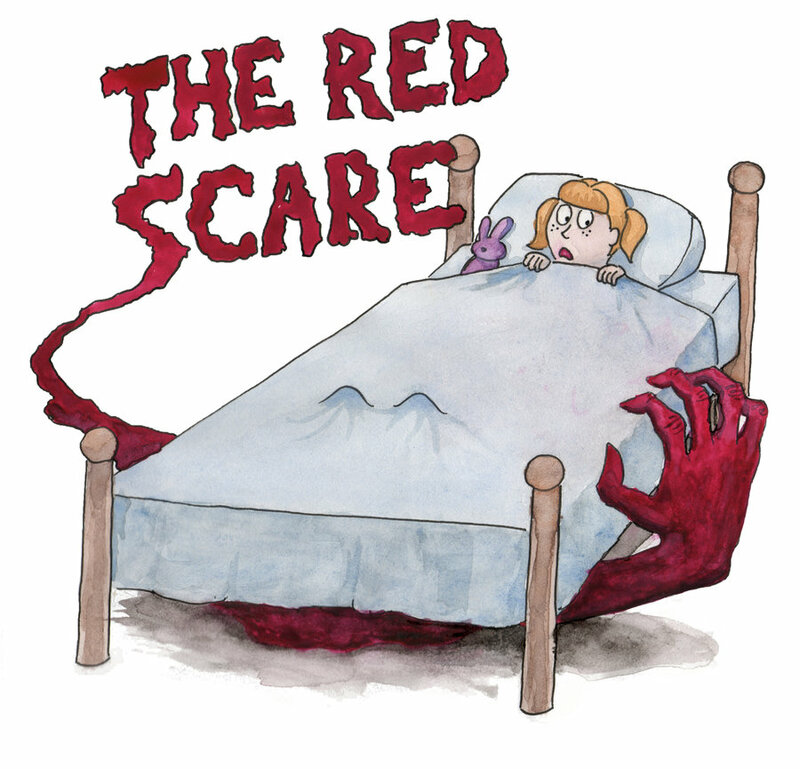 The parallels between that game and the Red Scare prompted one gamer to devise a variation inspired by the Cold War. 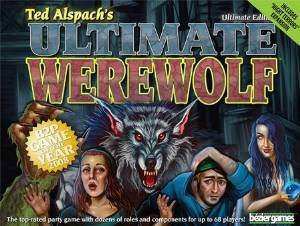 In 2006, Board Game Geek user ithicks codified a set of rules that brought Werewolf into the 1950s America. New roles include: Communist; KGB Agent; FBI Agent; News Reporter; Patriot and Citizens. If you like partying with the wolves, check out his posts and give this variation a try! BTW, the Ulimate Werewolf set includes just 3 blank cards, so if you own it or want to buy it, you can just use index cards to assign roles for this variation.